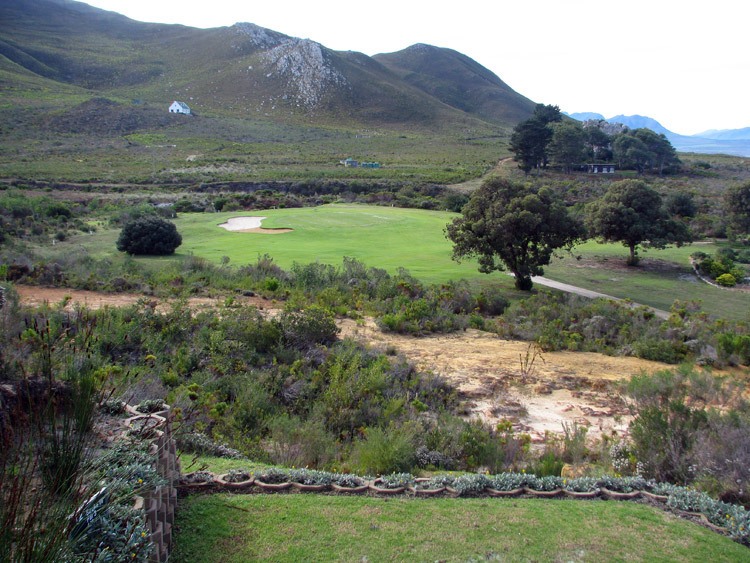 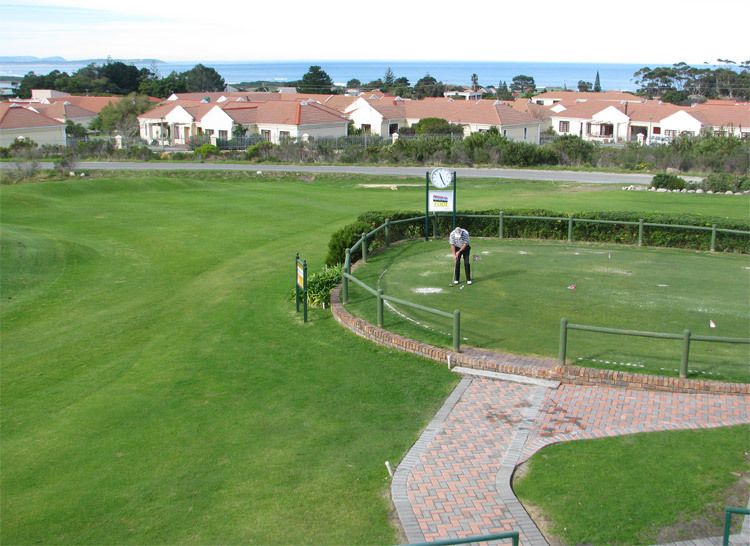 Established in 1991, Kleinmond Golf Club has grown to be a popular course for locals and international visitors. 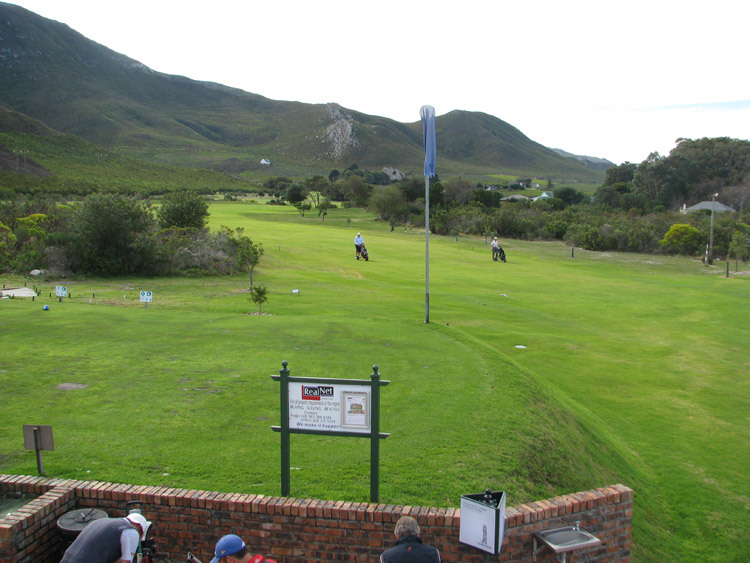 The course measures 5761 meters, with a par rating of 72 and a SAGU rating of 70, and provides a good challenge for golfers with excellent weather conditions throughout the year. 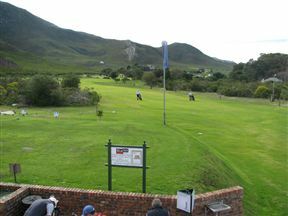 The extensive facilities include a change room, pro shop, warm-up area, cart hire and a half-way house. 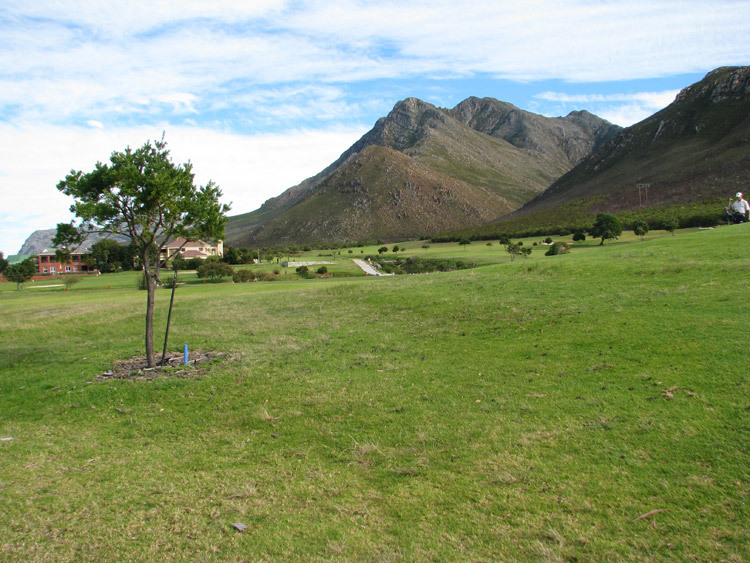 Kleinmond Golf Club is 2.9km from the centre of Kleinmond , the nearest airport 63.2km (Cape Town International Airport).